Alright all my mass gaining peeps tomorrow is the day to show your appreciation to all those woman who gave birth to u and risked there lives to have your awesome children and nieces and nephews and cuzins.I want to here all the great things you guys did for these girls who stand by us and our life of lifting and diets. Good thread jolter, I like it! 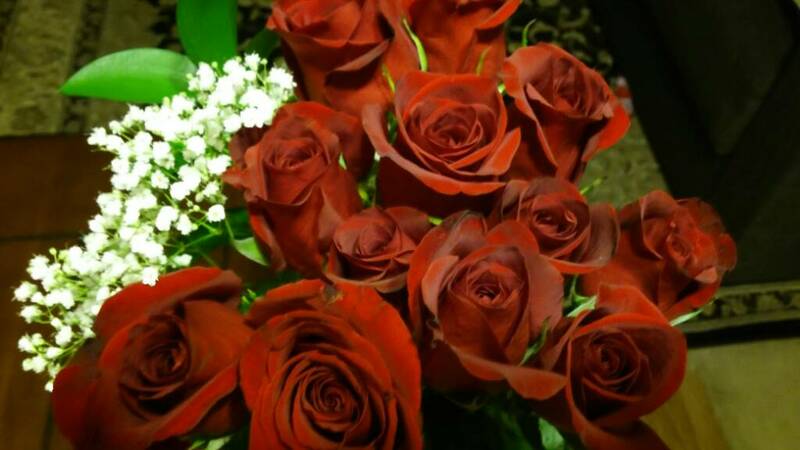 All mother love RED ROSE!